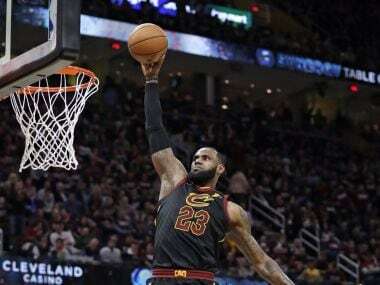 In unleashing his sixth 40-point performance of this year's playoffs, LeBron James rose to second on the all-time 40 or more playoff game list. 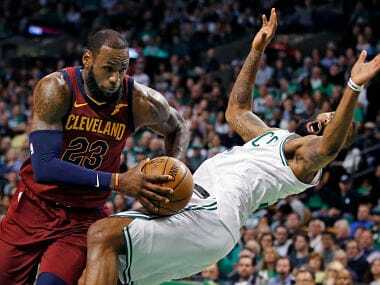 After the defeat LeBron James said, "They did what they had to do to protect home court and now it is our time as well. 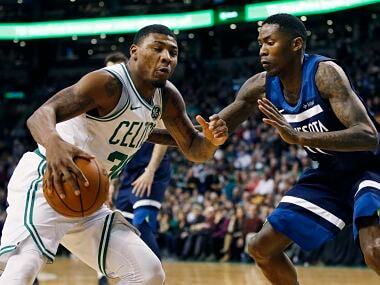 We will see what we are made of on Saturday." 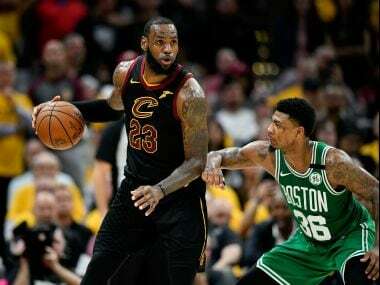 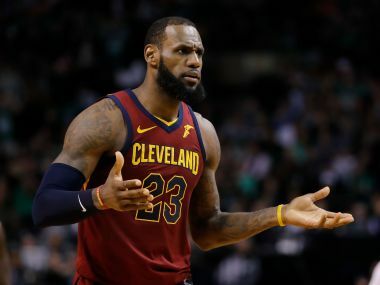 James, trying to reach his eighth consecutive NBA Finals, admits the Cavaliers need to make some changes before the best-of-seven playoff series resumes in Boston. 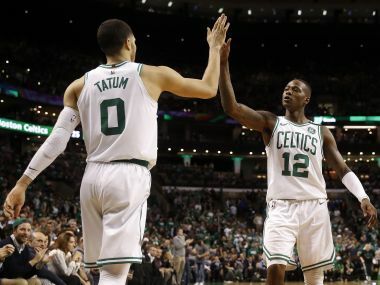 The Boston Celtics punched their ticket to the NBA Eastern Conference finals with a 114-112 win over Philadelphia 76ers. 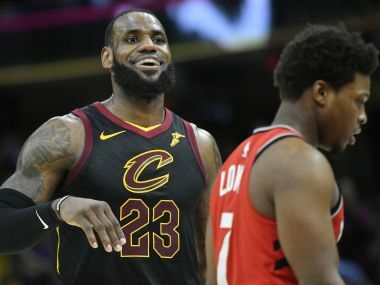 James, the buzzer-beating hero of Cleveland Cavaliers' epic victory in Game Three on Saturday, finished with 29 points as Toronto's bid to avoid the ignominy of a 4-0 series loss ended in abject failure. 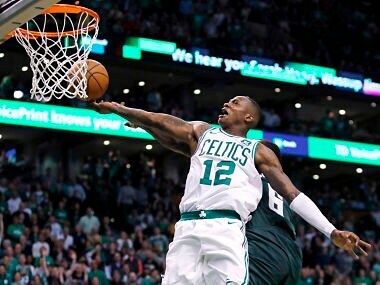 Terry Rozier scored 29 points as Boston outmuscled Philadelphia 117-101 to win the opening game of their Eastern Conference semi-final series on Monday. 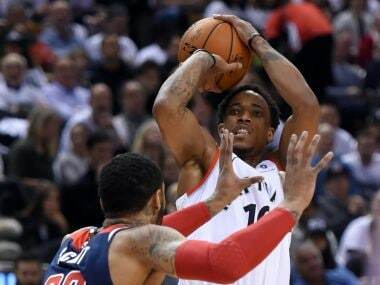 DeRozan, who also contributed four assists and five rebounds, spearheaded a rampant Toronto offence, which saw six players finish with double-digit points tallies.